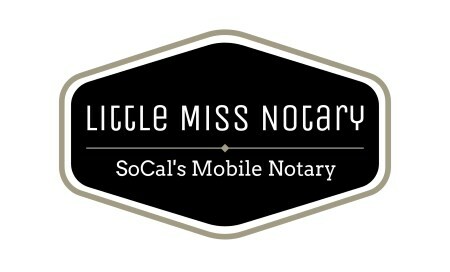 The best thing about Little Miss Notary is that we come to you! We understand how busy your lives can be and how convenience and practicality is crucial. We are available 24/7 and you can even text us! You can rest assured that you will be given white glove treatment when working with Little Miss Notary.